This Feb. 6, 2018, file photo shows a Falcon 9 SpaceX heavy rocket lifting off from pad 39A at the Kennedy Space Center in Cape Canaveral, Fla. The moon may soon get its first tourist — and first human visitor in more than four decades. SpaceX announced Thursday that it's booked the world's first private passenger to the moon. Elon Musk's space technology company said on Twitter the unnamed traveler would board its BFR (or Big Falcon Rocket) to the moon, where only 24 people have ever traveled. Only 12 of those people actually walked on the moon, and they were all Americans. The last manned flight to the moon was the Apollo 17 mission in December 1972. SpaceX didn't reveal any details about the potentially historic voyage but said it plans to reveal the traveler's identity and more on Monday, Sept. 17. The company called the plan "an important step toward enabling access for everyday people who dream of traveling to space." Musk shared the announcement on his personal page but remained tight-lipped as well. 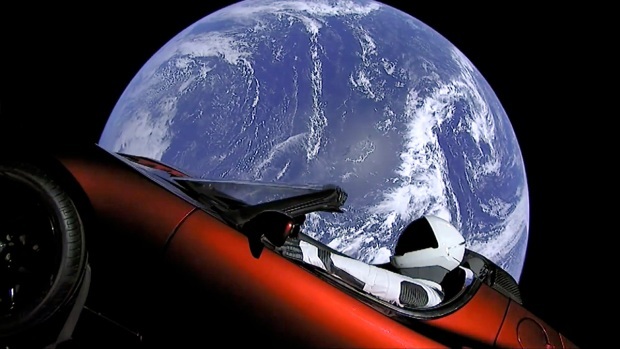 However, when asked if the passenger was him, Musk responded with an emoji of the Japanese flag. This isn't the first time SpaceX dabbled in lunar tourism. Musk had said in February 2017 that two people paid the company a "significant" amount of money to go on a weeklong trip around the Moon this year. However, details about the supposed trip were never revealed. 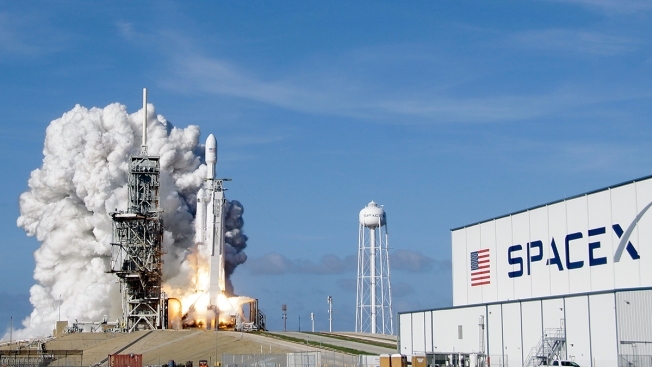 SpaceX has held a bold vision for commercial space travel. Musk said in March that the first Mars spaceship could be ready for short trips by early 2019. But he lowered those expectations in the same address, joking that "sometimes, my timelines are a little, you know..."